School improvement works best when you start from the very beginning. ESSA supports programs to make sure your very littlest students are ready for the transition to Kindergarten, by funding outreach and assessment to help you help them. Read the following articles, brochures, and videos to learn more about how Scantron supports your littlest students’ transition to Kindergarten readiness using assessment and analytics. How can I assess students who can’t read yet? Can I connect results to instructional resources? Educational progress happens at all grade levels. For educators, this starts with an accurate picture of each child’s skills and abilities. Scantron’s computer-adaptive Reading and Math Foundations assessments support your efforts to diagnose and measure your early learners’ academic success. How can I collect community opinions on the early childhood education programs available in my area? How can I connect participation in these programs to later student achievement? The new educational climate demands evidence-based decisions. Scantron Survey Services and other psychometric research activities can help you get the evidence you need to support effective decision-making. Start your students on the path to high achievement early! Discover how Scantron’s Math and Reading Foundations computer-adaptive assessments support pre-readers with professionally-recorded audio and connections to age-appropriate learning resources. 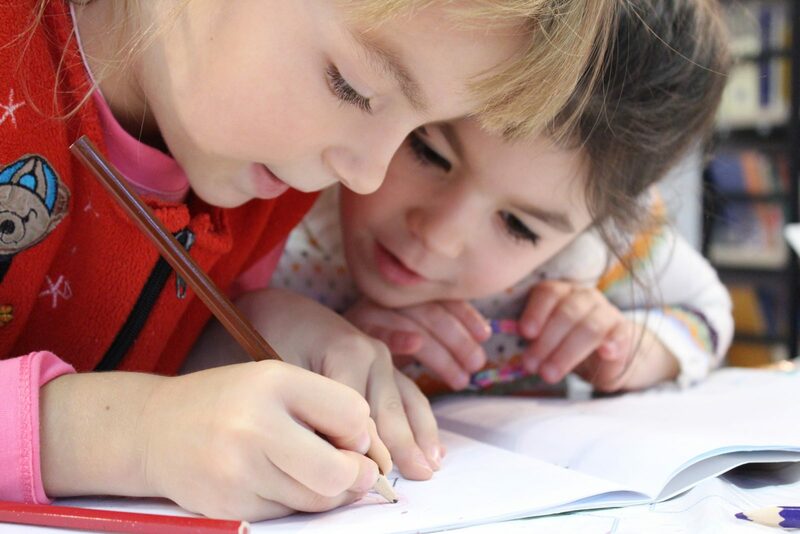 Learn more about how Scantron experts can help you design psychometric research to connect participation in early childhood education programs to student achievement. Explore options for community outreach surveys about the early childhood programs near within your LEA or district. This session is intended for district and school leaders who want to improve and measure the transition from early childhood education programs to elementary school. See our complete ESSA webinar schedule!